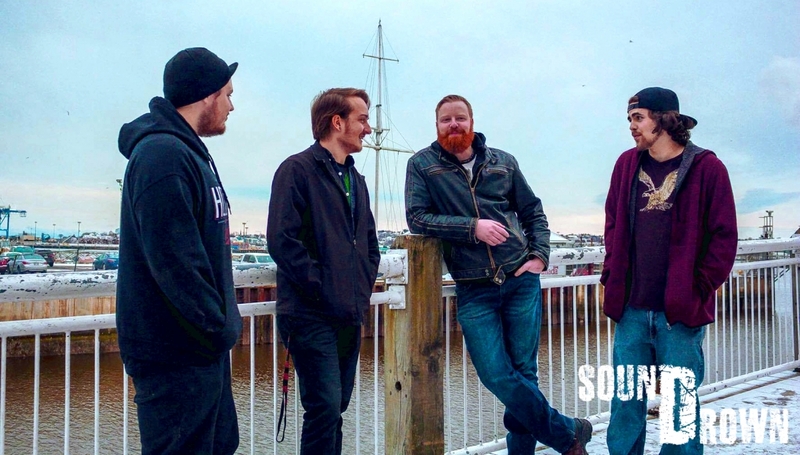 Lush with addicting progressions, an edgy pop vocal approach, and persistent alternative undertones, Sound Drown boasts the aesthetic of pop-punk anthems. 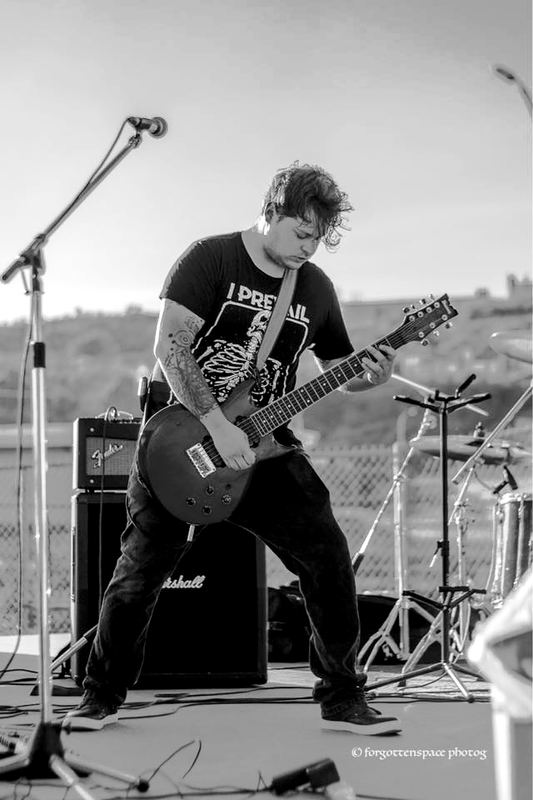 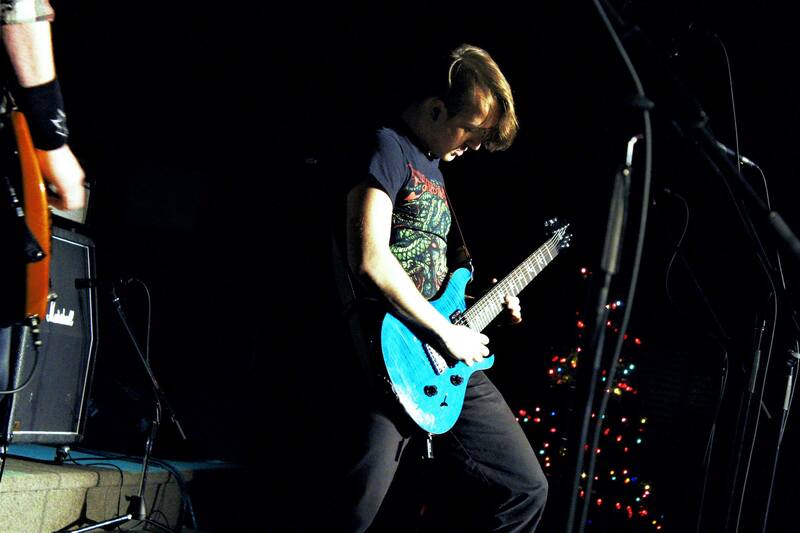 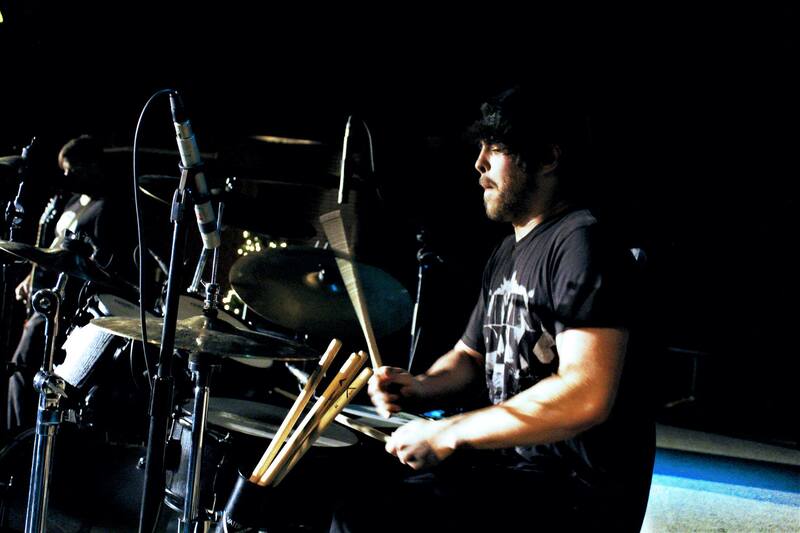 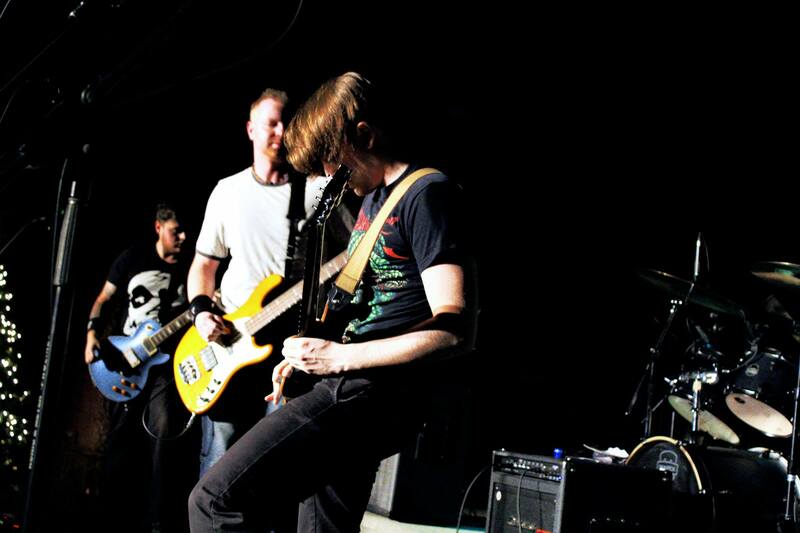 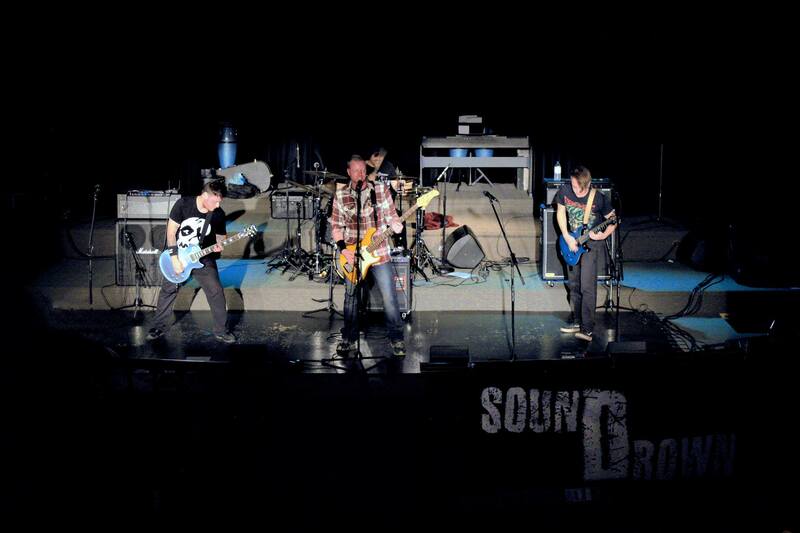 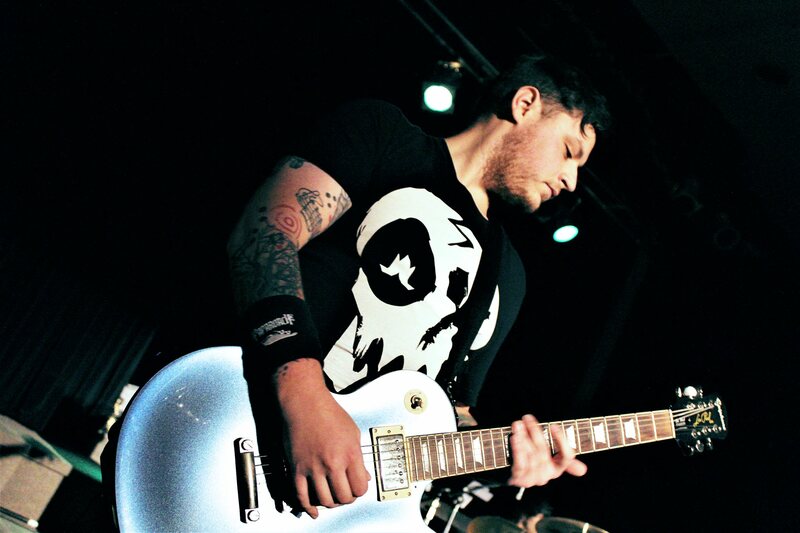 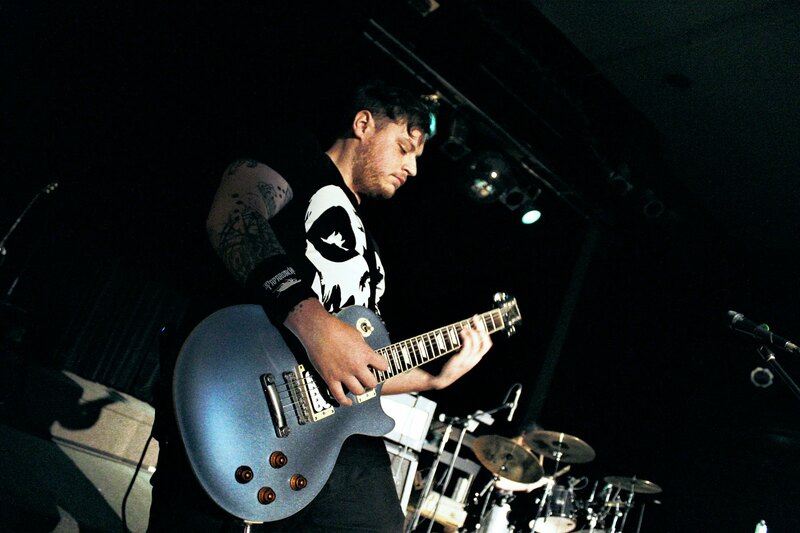 Sound Drown was originally formed by founding member Brandon Wiseman. 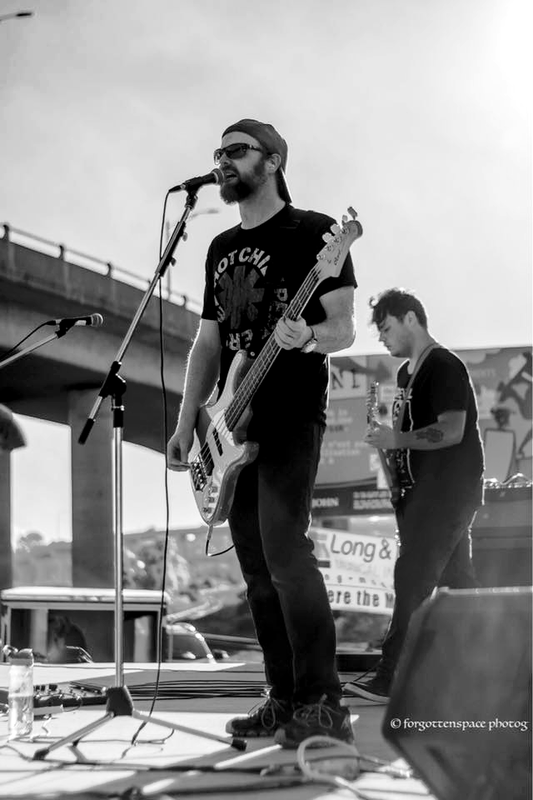 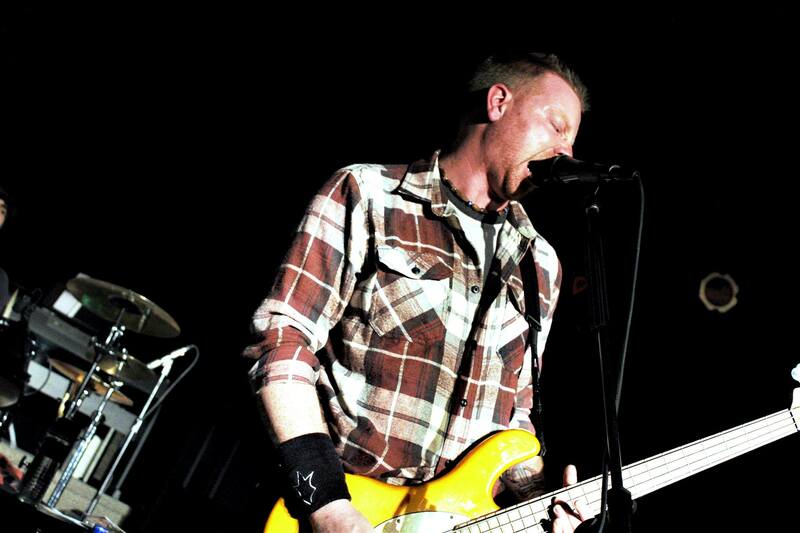 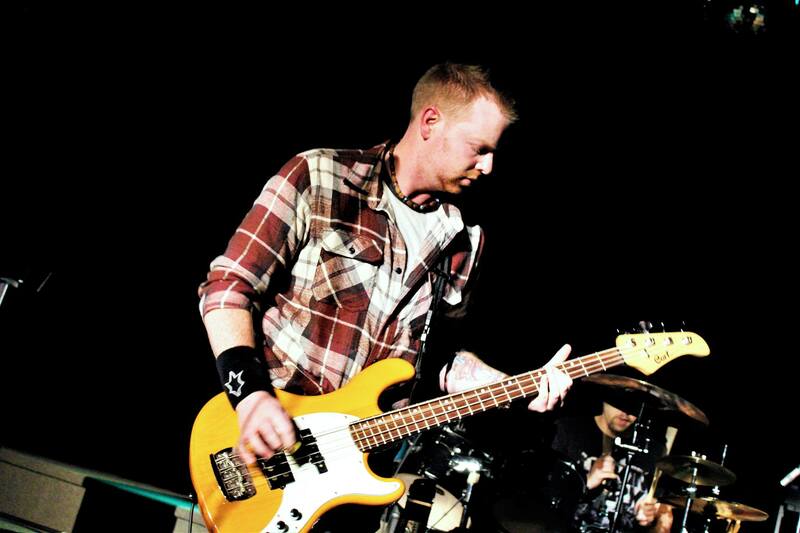 Having songs written for the band, Wiseman began putting together the lineup with himself sticking to bass and lead vocals. 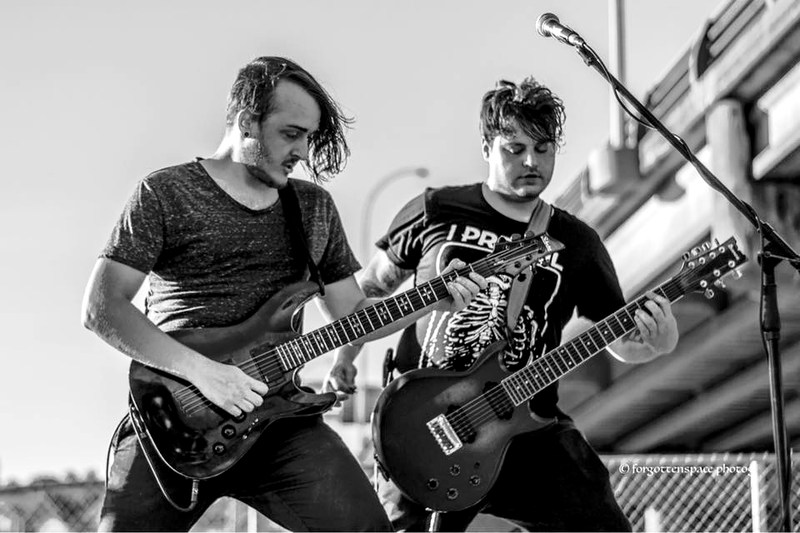 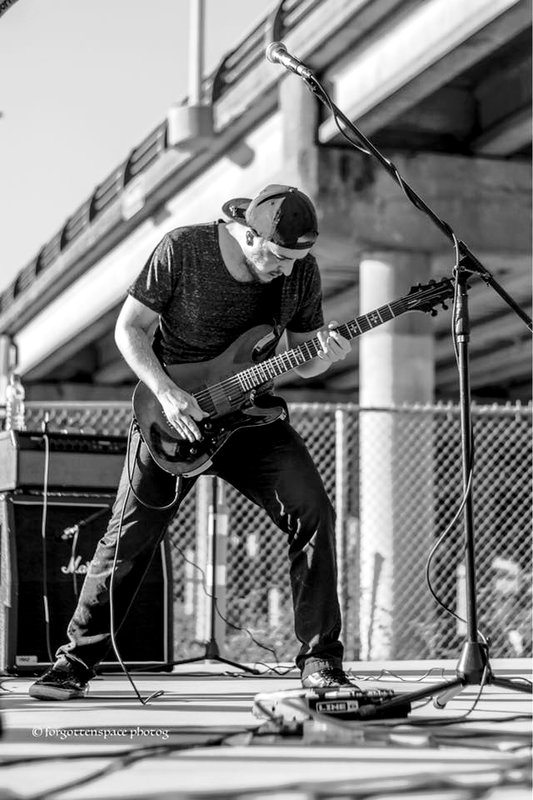 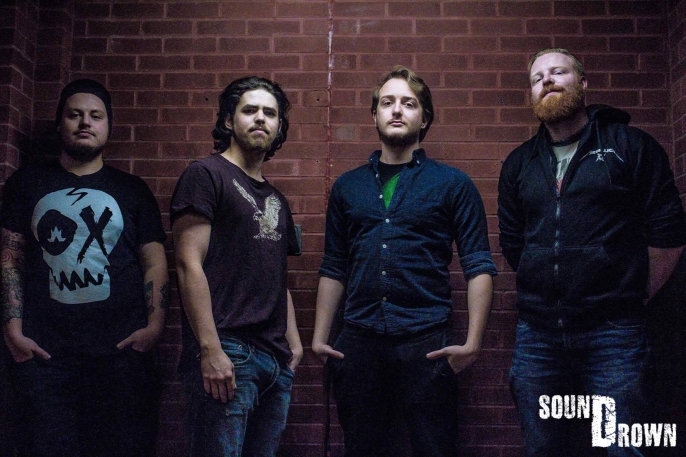 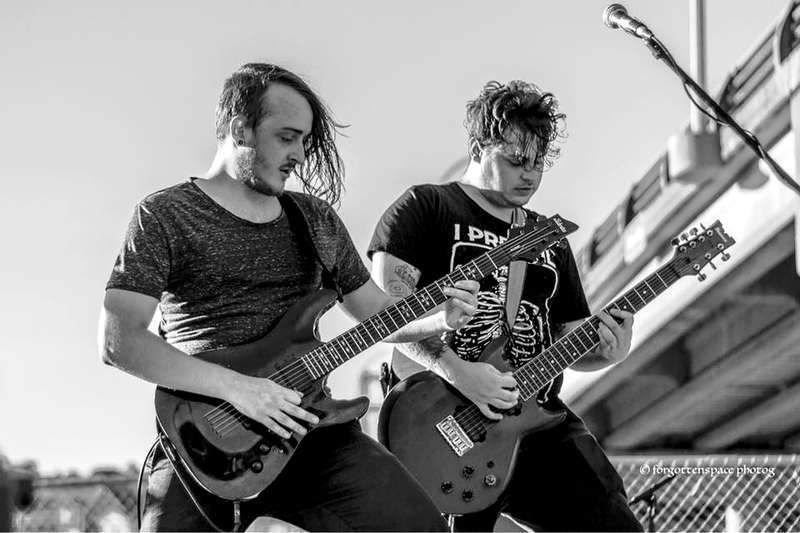 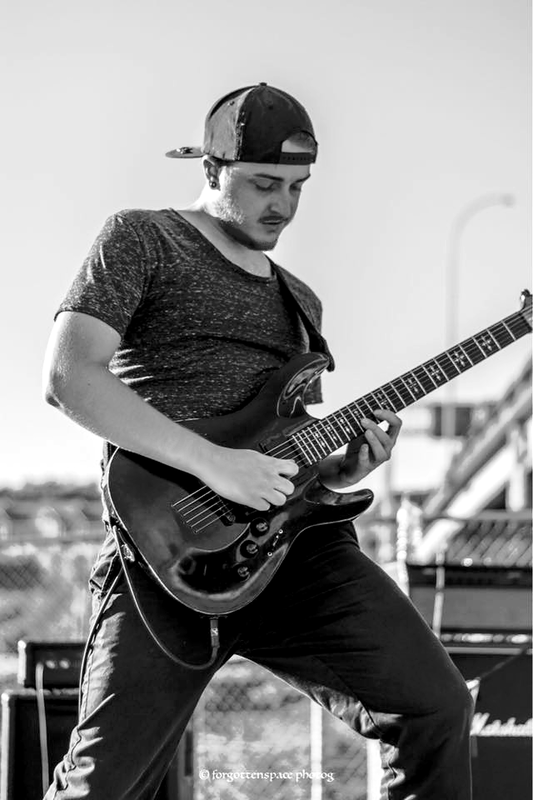 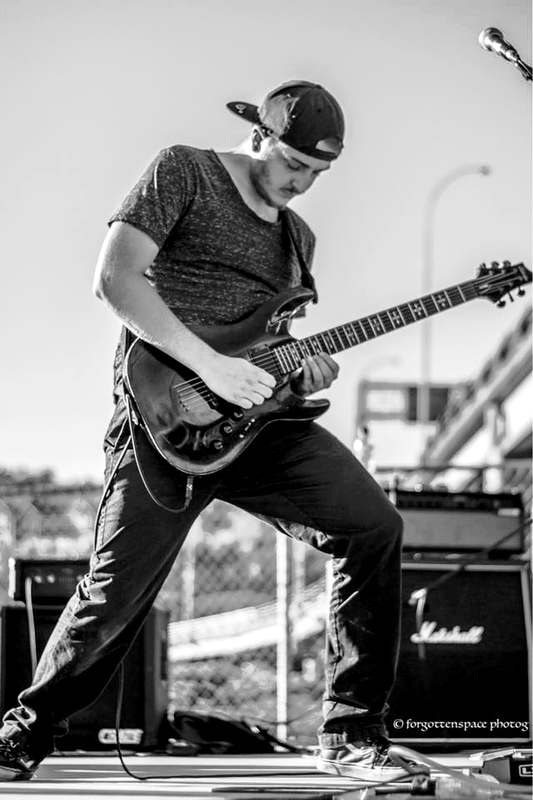 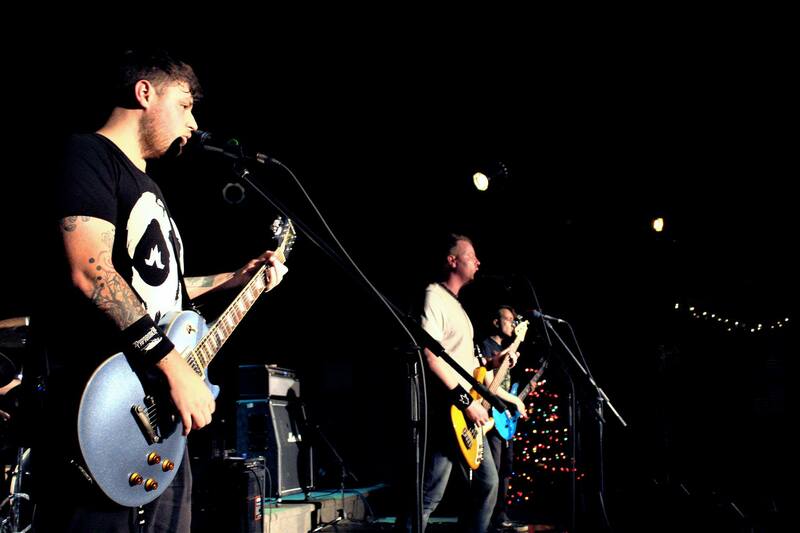 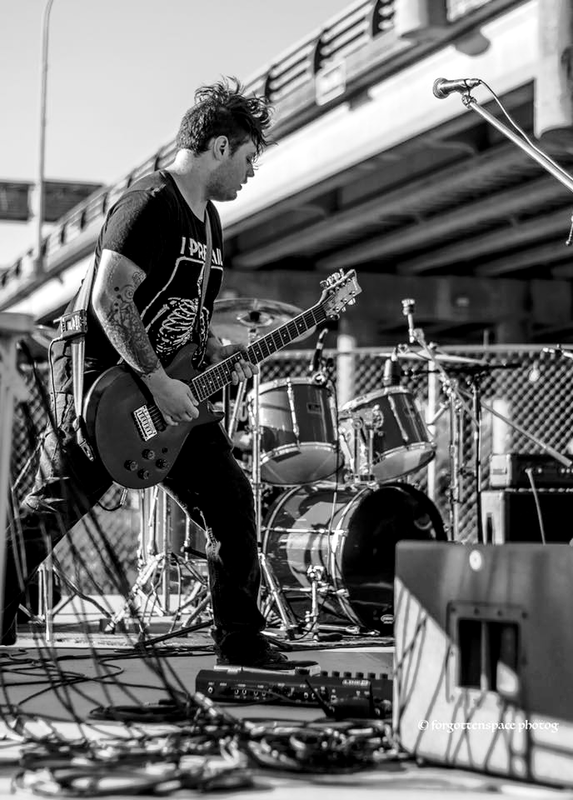 Wiseman ended up going through numerous lineup changes and several shows before finding drummer Drew Neathway, lead guitarist / backing vocalist Nick Ryan, and rhythm guitarist / backing vocalist Justin Goss. 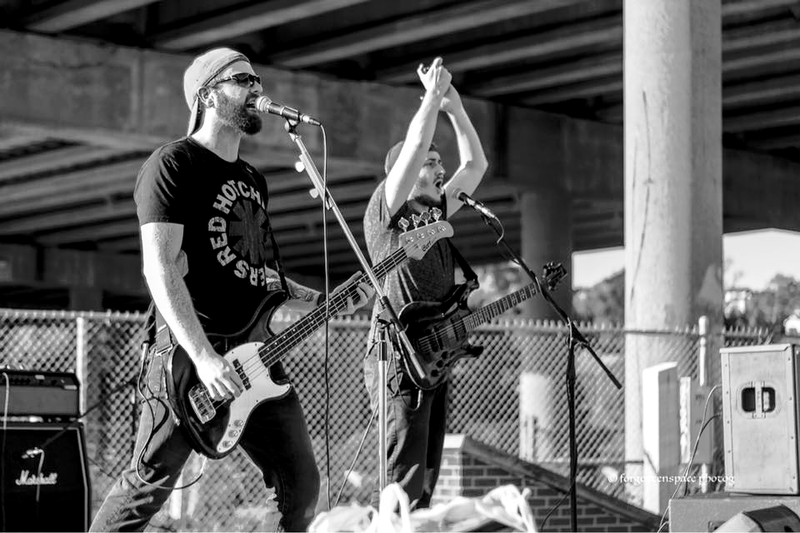 It wasn’t long before they were able to release the debut EP, “Dino Droppings” and hit the ground running.